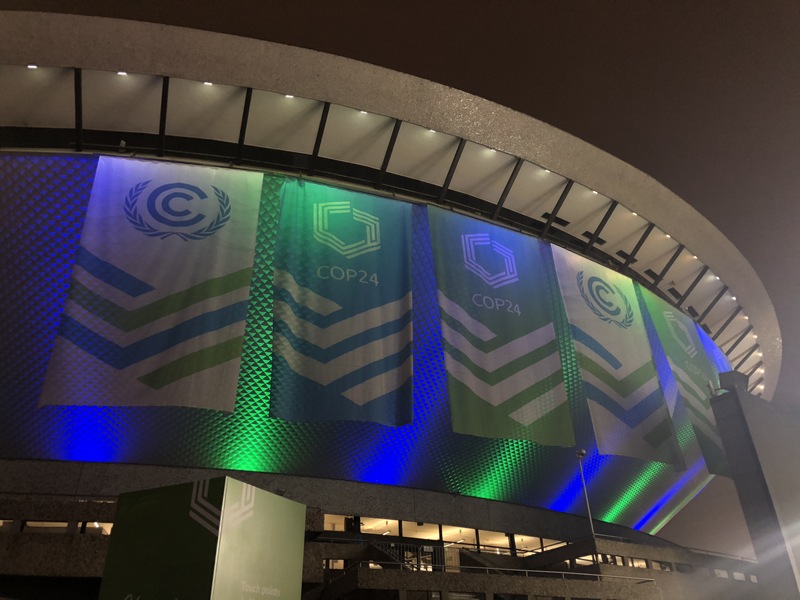 A UN Climate Change Conference COP24 has ended. However, Katowice Package includes guidelines that will operationalise decisions under the Paris Agreement (COP21). mającego za cel zatrzymanie postępującej zmiany klimatu i wzrostu średniej globalnej temperatury zdecydowanie poniżej 2ºC, a nawet 1,5ºC , będą podstawą, na której bazie opierać się mają podejmowane w przyszłości działania chroniące klimat. Increased ambition by 2020 – In September 2019 at the Secretary-General Climate Summit world leaders will have an opportunity to discuss and announce or update their country’s national targets by 2020. Invites Parties to make use of the information contained in the report of the IPCC (Intergovernmental Panel on Climate Change) Special Report regarding an average global temperature increase by 1,5ºC. – The report clearly states that climate change can be stopped only if in 2050 global GHG emission will equal zero. Nevertheless, not all countries agreed to fully accept the findings of the report. No rules regarding carbon market and global carbon emissions trading – According to Article 6 of the Paris Agreement it was planned to create a global carbon trading system after 2020 which would contribute to limiting global emissions. Eventually, Article 6 was completely omitted in the Katowice Package. Lack of new financing commitments regarding adaptation measures in the developing countries – the Katowice Package encourages developed countries to support developing countries and transfer 100 billion dollars annually for their adaptation purposes. In conclusion, the COP24 decision introduced uniform for all Parties accountability rules regarding climate action, which to a certain extent contributed to progress in the implementation of the Paris Agreement and drew attention to the need to increase the ambition to reduce CO2 emissions. COP24 was the longest COP in history. It lasted 15 days and welcomed around 200 delegates from 196 countries. Climate Change Conference is the biggest conference organized by the United Nations. Altogether, 21.5 thousand people participated in the event. Next year COP25 will take place in Chile. “World leaders arrived in Katowice with the task of responding to the latest climate science which made clear that we only have 12 years to cut emissions in half and prevent catastrophic global warming. They’ve made important progress, but what we’ve seen in Poland reveals a fundamental lack of understanding by some countries of our current crisis. Luckily, the Paris Agreement is proving to be resilient to the storms of global geopolitics. Now we need all countries to commit to raising climate ambition before 2020, because everyone’s future is at stake,” said Manuel Pulgar-Vidal, Leader of WWF’s Climate and Energy Practice.